Gregory Alan Isakov returns to Mountain Stage January 20 in Morgantown, WV. On Sunday, January 20 the show returns to Morgantown, WV as guests of WVU Arts & Entertainment. Featured musical performers confirmed so far include Gregory Alan Isakov, Mandolin Orange and Elysian Fields. Colorado-based Gregory Alan Isakov is a beloved voice in the modern realm of indie-folk musicians. Currently wrapping up the United States portion of the album release tour before spending the rest of 2018 in Europe, Isakov will be appearing January 20 in Morgantown with songs from his new album Evening Machines. Mandolin Orange will release "Tides of a Teardop" on February 1. They appear on Mountain Stage in Morgantown, WV Sun. Jan. 20. Brand-new music is in store for North Carolina roots duo Mandolin Orange. Tides of a Teardrop, due Feb. 1, is the latest collection from singer-songwriter Andrew Marlin and multi-instrumentalist Emily Frantz, who will appear for the fourth time on Mountain Stage January 20. 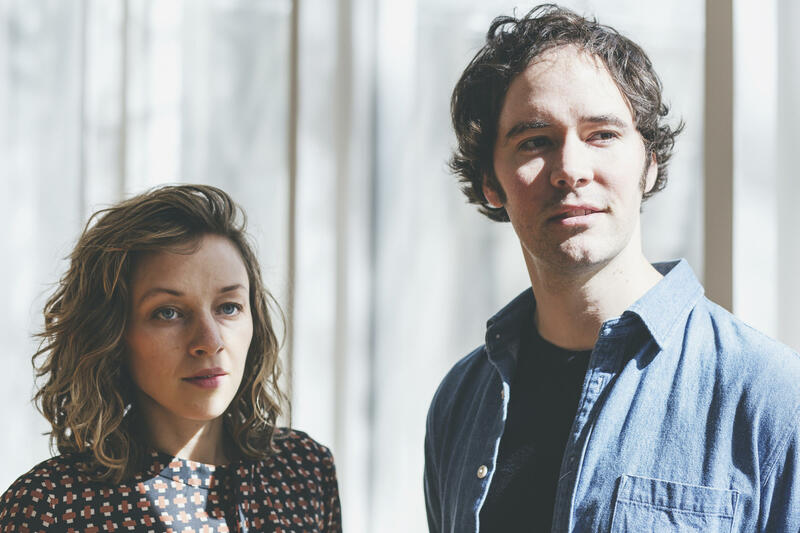 NPR Music recently premiered the first single, “Time We Made Time” noting Mandolin Orange has “mastered a largely acoustic sound that exudes gentle elegance.” Shortly after their January 20 appearance on Mountain Stage the band will kick off their alum-release tour on February 1. Just wrapping up a tour of Europe, Elysian Fields has built a cult-following with their dense, layered ambiance, evident in their new album Pink Air. The band describes Pink Air as a “post-apocalyptic rock & roll joyride.” Read up on the band’s history, dating back to their 1995 inception, on their website, and watch their newest video below. All seats for January 20 are reserved and tickets are on sale now. Visit WVU Arts & Entertainment for more. Mountain Stage returns to our home-venue of the Culture Center Theater on the state capitol grounds here in Charleston, W.Va. on Sunday, January 27. 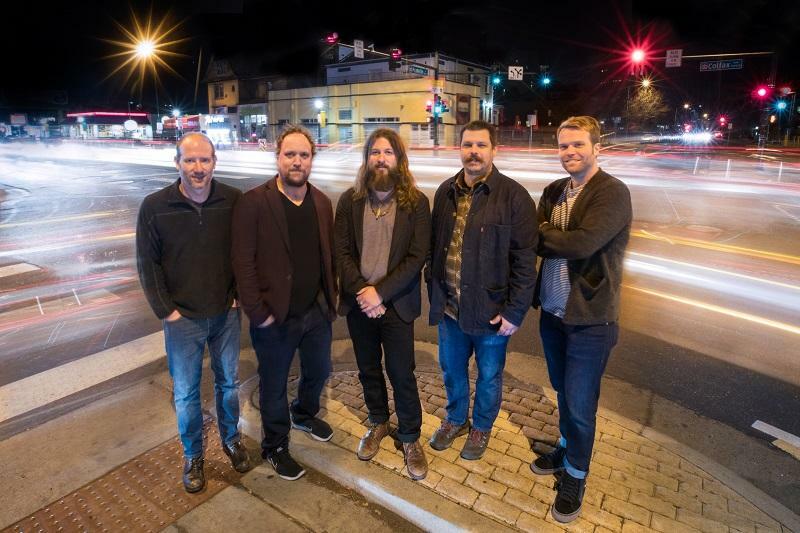 Two of roots music’s most beloved groups, both with brand new music to exhibit, will join us as Greensky Bluegrass and Donna the Buffalo return to Mountain Stage. Greensky Bluegrass will bring their progressive sound, made on acoustic instruments, to Mountain Stage Jan. 27 in Charleston, W.Va.
Greensky Bluegrass have carved out a name for themselves with their instrumental prowess, limitless improvisation and colorful, poignant songwriting, as evidenced on their latest, Shouted, Written Down & Quoted. Due for release on Friday, November 9, Dance In the Street is the latest collection from Donna the Buffalo. The band got with legendary producer and engineer Rob Fraboni, known for his work with Bob Dylan, The Band, Eric Clapton, The Rolling Stones, The Beach Boys, Joe Cocker, Bonnie Raitt, to record in El Paso, TX at Sonic Ranch. Watch a “Making Of” video for Dance In the Street and make plans to join us January 27 in Charleston as the band returns to Mountain Stage. Tickets for January 27 are available now to Mountain Stage Members who make a recurring gift of $10/month or more and receive first dibs at tickets for our Culture Center shows. Choose a level and sign-up here, and once your membership is processed, you’ll get an e-mail with your code to purchase your tickets early, at the member discounted price of just $15. Tickets will be available to the public online, by phone at 877.987.6487, or locally at Taylor Books in Downtown Charleston starting Friday, November 9. These shows will be scheduled for national distribution via NPR Music in Spring 2019. Mountain Stage with Larry Groce is a production of West Virginia Public Broadcasting and heard on over 200 public radio stations across the country. 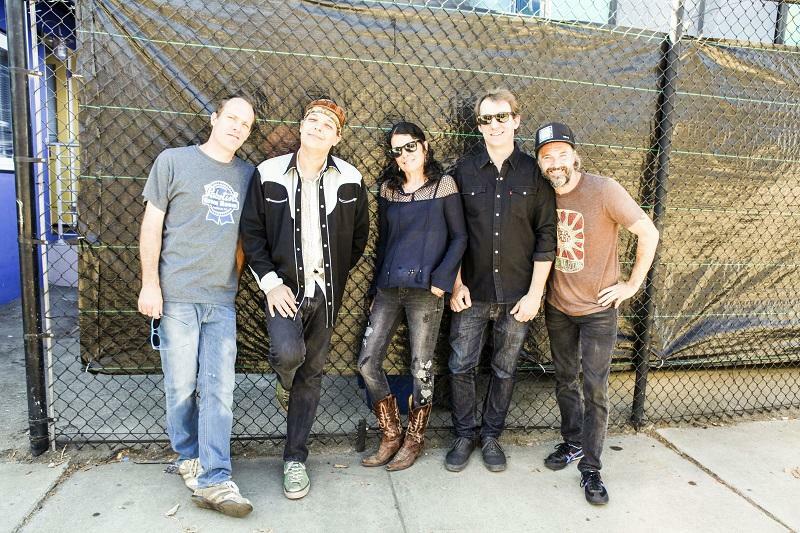 Donna the Buffalo return to Mountain Stage on Sunday January 27 in Charleston, W.Va. along with Greensky Bluegrass.